You're the designer!! Bring any apparel project or pattern to the Open Sew and Kathleen will help you tackle the project and achieve beautiful results. 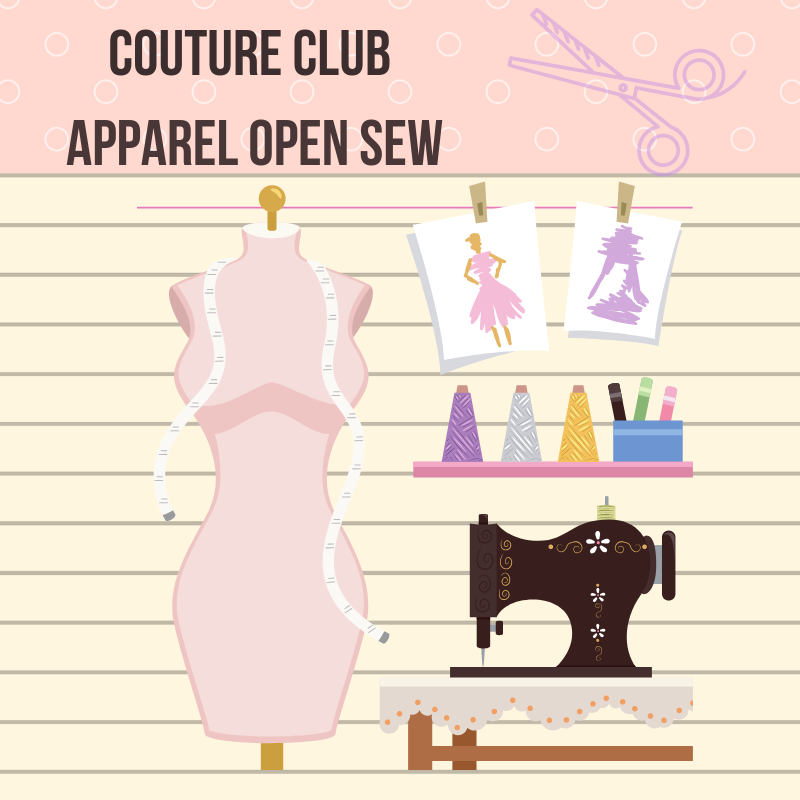 Whether its learning to read a pattern, fine-tune you fit, sew your first garment or create a prom dress, we can hope you reach your sewing goals.